One-fifth of employers have hired only higher education graduates in the last 24 months. 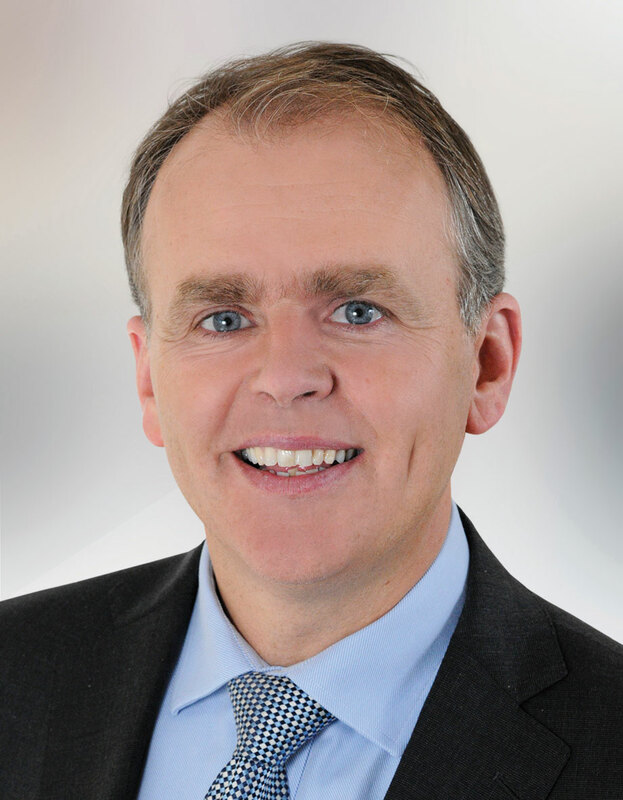 Minister for Education and Skills Joe McHugh TD formally launched the report on Wednesday. Share the post "Third of employers hiring graduates select those from law and business discipline"
79 per cent of employers based in Dublin have reported hiring Higher Education (HE) or Further Education and Training (FET) graduates in the last 24 months, according to the National Employer Survey 2018, while 86 per cent of companies with 10 employees or more nationally reported the same. The National Employer Survey 2018 was launched yesterday by Minister for Education and Skills Joe McHugh TD. The survey, which was completed earlier this year, indicates that Irish employers are satisfied with the quality of HE and FET graduates they have hired. The survey also reveals that a significant proportion of Irish employers, 31 per cent, are involved in work placement collaborations with Higher Education Institutions (HEIs). 44 per cent of employers indicate that they are not involved in any collaborations with HEIs. The survey was designed by the Higher Education Authority, the Department of Education and Skills and SOLAS, the Further Education and Training Authority. For the purposes of the survey, a graduate is someone who has graduated in the last 24 months and who has been recruited in the last 24 months. While graduates of business and law are most popular among graduate-employers (34 per cent), those who studied engineering are also favoured among employers who hire graduates, at 21 per cent. Employers who hired graduates in the last 24 months selected 18 per cent of graduates from computing and 18 per cent from humanities and the arts. Most employers surveyed indicated that the main reason for not recruiting HE graduates in the last 24 months include a lack of vacancies available at graduate level (42 per cent) and a lack of vacancies within the organisation (46 per cent). Only 8 per cent reported a lack of suitable graduates while 5 per cent stated that HE graduates’ salary expectations were a barrier to recruitment. The survey has also indicated that more than a fifth of Irish employers believe that there is a skills gap in HE graduates (22 per cent) while a similar proportion (23 per cent) believed the same could be said of FET graduates. The vast majority of Irish employers have indicated that they are satisfied with the quality of HE graduates they hired, at 86 per cent. 84 per cent of FET employers were happy with the quality of graduates. In a press release sent out on Wednesday, Minister McHugh is quoted saying, “I am delighted to note the high level of satisfaction that employers express in graduates. First and foremost what this survey shows is that we have a very high calibre of graduate coming out of third level.